At Haldeman Ford, we put our customers first! As the number one Ford Dealer in the Yardville, New Jersey area, we're proud to serve our local patrons, offering only the best when it comes to automotive sales and service. Test drive the all new Focus, Fusion, F-150, Escape and more today at our lot, conveniently located just a short drive from Yardville. We've got plenty of cars, trucks and SUVs to choose from. Shopping on a budget? Why not consider a gently used option? Our pre-owned inventory is well stocked with all types of vehicles from a variety of manufacturers, all in great condition. 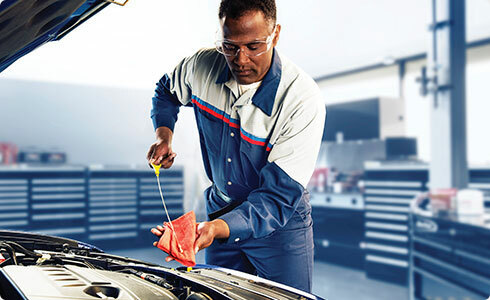 Our automotive service technicians will keep your car running smoothly in Yardville! We handle repairs, maintenanance and replacements for verhicls of any make and manufacture, using only high quality parts and equipment. 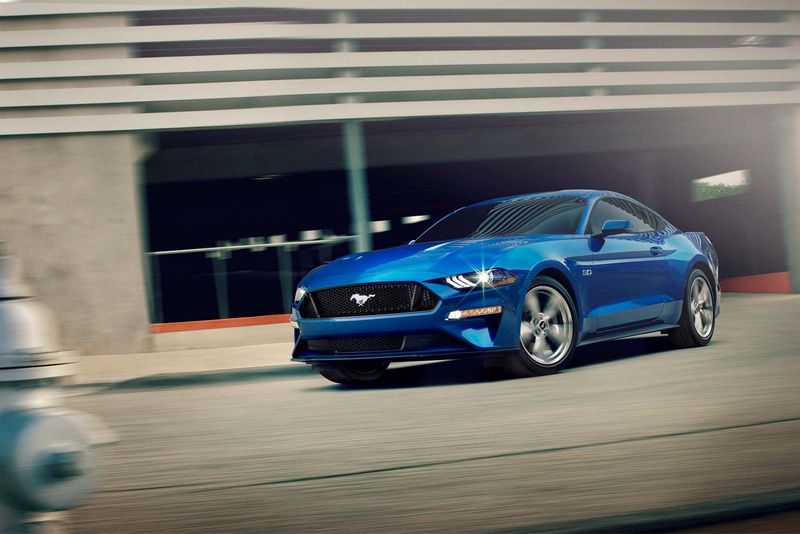 Shopping for a new car can be frustrationg, but at Haldeman Ford we make it easy! Our experienced sales staff and wide selection are second to none. Stop by for your test drive today!